Da BG’s Tour de France Canal Treasures are just some of the uber-cool and marvy sights at which you will gasp at and drool over on Da Bg’s Tour de France Photo Course Workshop 2015. Which will lead you to Gustave Eiffel’s OTHER masterpiece..
2. The Point du Canal at Briare. absolutely wish i was there!..thanks for these! got to be the most relaxing way to see any country!..particularly france….really nice stuff BG. didn’t know gustave eiffel did more than the famous tower. Now, thanks to you – I do! with ya 100% fenton…i was in the same boat (the didn’t know one – lol!) amazing what you can learn from Da Bg – isn’t it? that’s a big “10-4” geri! 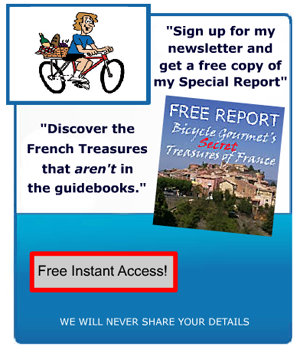 hard to pick a favorite ..but the canal du midi trip looks really fantastic to me! hey candace..why not try ’em all?